There are a few beauty practices that are so difficult or annoying that they become infamous. Take, for example, makeup brush cleaning. It's necessary, but it can be a total chore (so many brushes, so little time). Another great example is glitter nail polish removal. You can all but drown your nails with acetone, but there will still always be a few stray sparkles left behind. 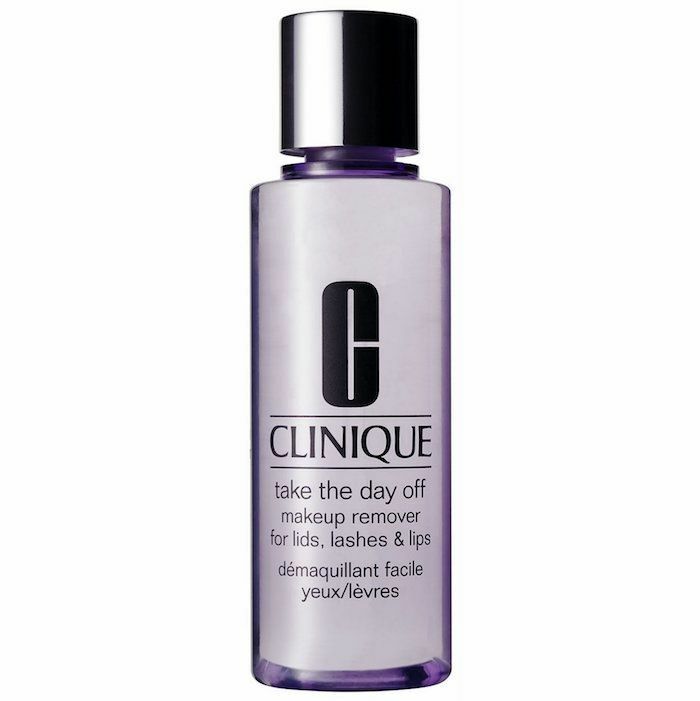 One of the most annoying beauty struggles, though, has to be removing waterproof mascara. The budge-proof and waterproof formulas are great for wearing during a rainy day, a trip to the beach, or a particularly tearjerking movie, but they're beyond difficult to remove completely. Especially when you've applied more than one coat. According to The Zoe Report, though, one celebrity makeup artist has a genius hack for achieving easy and gentle waterproof mascara removal. He applies mascara in such a way that it doesn't take 20 minutes, three oils, and all of our patience to remove. Keep reading to learn what it is. Celebrity makeup artist Nick Barose works with the likes of Priyanka Chopra and Lupita Nyong'o. He's a beauty industry expert, and he's just shared a brilliant hack. Seriously, the way he easily removes budge-proof and waterproof mascara is genius. You see, instead of applying two coats of waterproof mascara to his clients' lashes, he applies a coat of regular mascara, and then a coat of waterproof on top. This way, your lashes are still sealed from water and humidity (no raccoon eyes here! 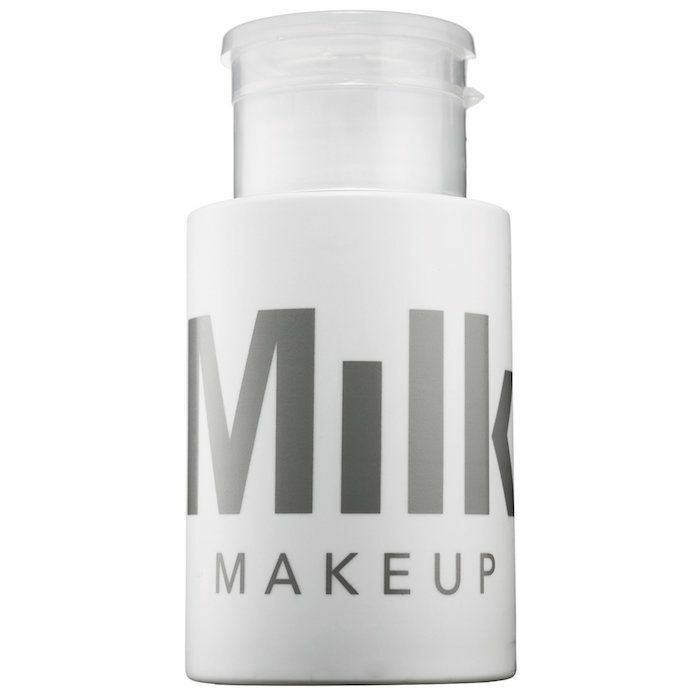 ), but when it's time to remove the stuff, it glides off your lashes more easily, because the makeup remover only has to break through one coat of a waterproof formula. After it breaks through the waterproof layer, all that's left to deal with is an easy-to-remove traditional formula. Brilliant, right? 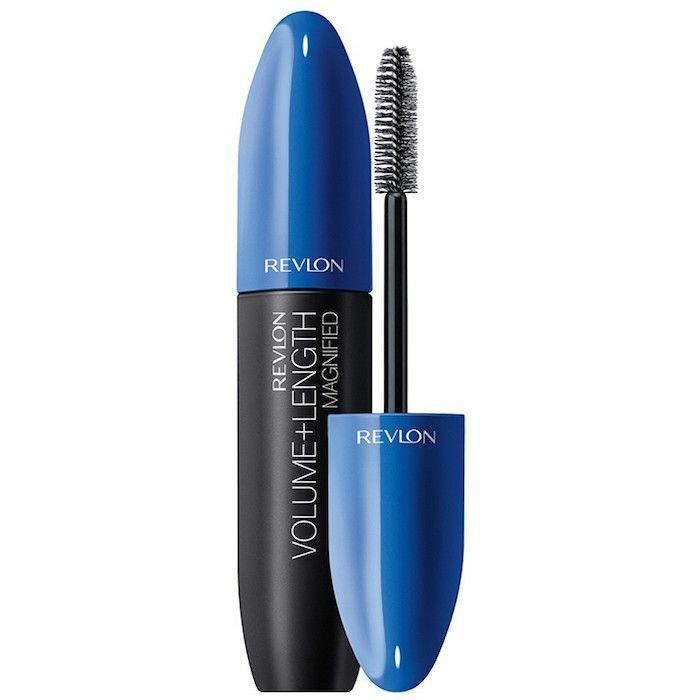 This trick is especially helpful when you're using an extreme waterproof mascara like the Revlon Volume + Length Magnified Mascara ($5), which literally won't budge the tiniest bit even after diving into a pool (we're speaking from personal experience). Go to The Zoe Report to see the full story. Then, see 10 simple nail designs that anyone can master.